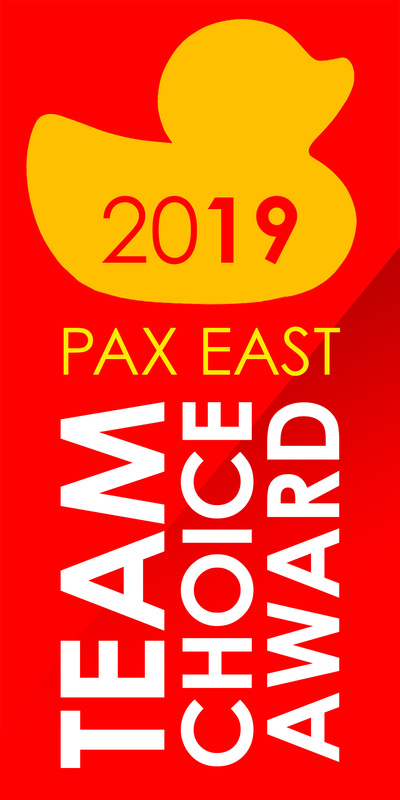 PAX East 2019 came and went, and it was a doozy. This was probably the biggest year ever in terms of just the sheer amount of games available, and it quite frankly broke us. Thankfully, we had time to get our respective notes together, chat a bit, yell a bit, fight a bit, then hug it out and select our TOP 8 FAVORITE GAMES of the annual event. We even recorded a podcast about it (again)! Due next week on PS4, Xbox One and PC, Dangerous Driving is a spiritual successor to games like Burnout. With a fast mix of arcade and simulation, the game lets us get back to being reckless… err, DANGEROUS. The team behind Creature have mashed robots, action, puzzles and pinball together to create a laser-infused adventure with art inspired by Hellboy’s Mike Mignola. What happens when you mix a JRPG with rogue-like elements, Fire Emblem’s relationship building, Advance War’s battles, mechs and robots, and a slick AF art style? Star Renegades happens. Uwahhhhhhh some amazing folks gave us awards at #PAXEast!! The most stylish Beat ’em Up in ages, mixing music and art and fists, Super Crush KO could be another exploration in graphic magic from Vertex Pop. Read more here. Old school beat-em up aesthetic, but with a VERY different type of action. Beatdown City mixes tactics and brawling and RPGs for a unique take on the genre. Read more here. 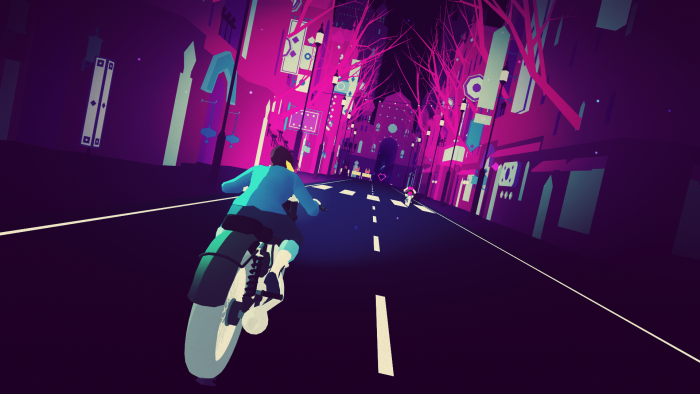 I’ve never played a rhythm game where we jump across platforms, use bikes, and go hyperdelic. Simogo knows this, and has made Sayonara Wild Hearts for all of us lacking in this crazy experience. Read more here. It’s a ninja action game with fantastic pixel design and a great time-rebooting mechanic, plus narrative, plus excellent writing, plus lots and lots of blood. 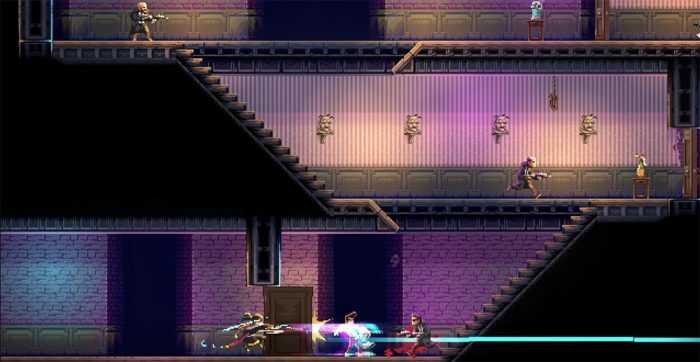 Katana Zero cuts right to the chase of what makes a good modern 2D action game. Read more here. Can you outdrink Satan? Well, you can’t die trying (you’re already dead!) so you might as well give it a try. Flight School Studio (Oxenfree) has gifted us with Afterparty to find out if the task is a possibility.